October is always full of fright, and you might be incorporating ghosts, ghouls and goblins into your hotel decor this month. 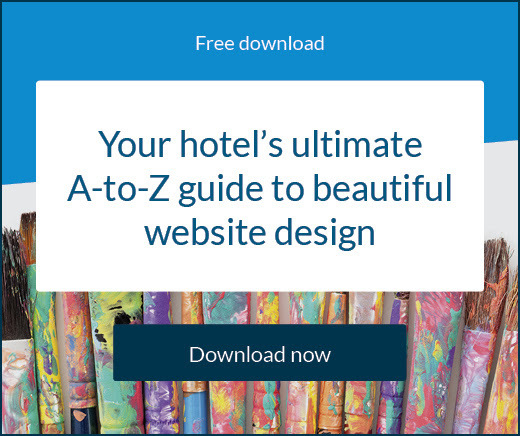 And while you can certainly spook things up at your hotel, it’s important to make sure that your website isn’t so terrifying that your guests won’t book their next stay at your property. If you haven’t updated your website in the last few years, chances are it’s outdated and lagging behind. A mobile-friendly website that features a responsive page design. A site that offers travellers the information they both want and need (and a quick way to find it). A website that can attract guests on any device and convert lookers into bookers is vital to your success online and you can learn more about improve your conversion rate here. Handing over credit card details and personal information to an unsecure website can be truly horrifying. 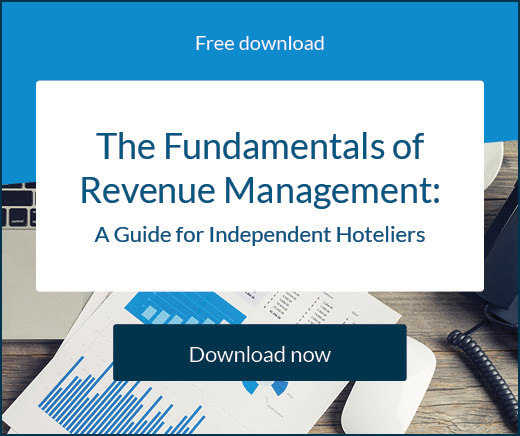 Your hotel’s online payment portal needs to be provided by a PCI DSS compliant technology supplier. This is a guaranteed secure way to accept payments online from your guests, and it will increase your guests’ trust in your brand. Having a payment process that your guests trust is one of the most important elements of your booking experience. 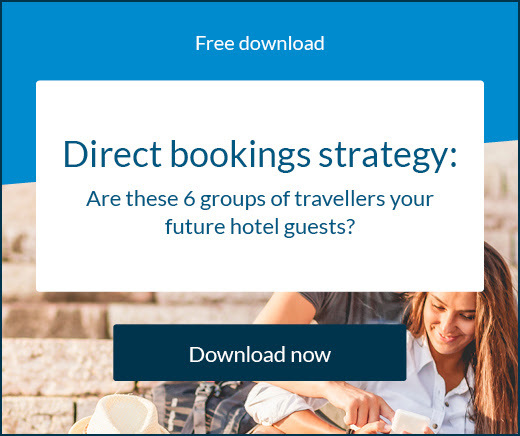 Research shows that two thirds of US travellers are nervous about being redirected to pay indicating that they are less likely to trust a hotel website and complete the booking. Reassure your guests on your website where you can. Click here to download our free eBook on how to secure your guests’ data. If travellers are searching TripAdvisor, Facebook and Google and can’t find a single review of your hotel, they are going to question why. Instead of letting your guests feel like they are roaming down the empty halls of a haunted house while they are searching for feedback about your hotel, focus on generating positive online reviews from previous guests. Use automated emails to invite reviews, and regularly engage with your audience on social media. One great way to encourage reviews is to display your awards and certificates of excellence – make sure your website creator and editor that can facilitate this and showcase your hotel’s achievements. Brush up on your reputation management skills by Click here on how to get more positive guest reviews. A couple of thumbnail photos of the rooms and amenities that you offer isn’t going to convince anyone to book with you. Create a gallery filled with high-resolution photos that showcase every aspect, view and detail from your property. Click here to see an example of a great photo gallery, get a free website design eBook, or download our free website design eBook that can help you create beautiful images using just your smartphone. Your guests might be more shocked by the fact that you can’t accept direct bookings, than they would if they saw a witch fly past on a broomstick! Travellers today want to book direct with hotels in a way that is convenient for them. This means a way to self-serve, no matter what device they’re booking through. We’ve written lots of blog posts about direct bookings and you can click here to learn the crucial elements of an airtight direct booking strategy. SiteMinder speaks to five leaders in the field on how to deliver a hotel guest experience that lives up to the expectations of today's traveller.